The stunning Lyceum Theatre London is standing high at its current site since 1765. This is certainly one of the oldest London Theatres. It is positioned on Wellington Street, off the Strand, in City of Westminster, London. The current building was constructed by a renowned architecture, Samuel Beazley. The theatre was opened on 14th July 1834. Bertie Crewe reconstructed the Lyceum Theatre in the year 1904. The magnificent London Westend theatre has been decorated in rich rococo style, although it has retained its original features like façade and portico. The theatre evolved as a licence house in the year 1809. Until 1812, Drury Lane Company was used the theatre for hosting some outstanding dramatic performance. However, later theatre was burnt down and was completely destroyed. Samuel Arnold reconstructed the theatre in the year 1816 and was renamed as The English Opera House. It was one of the first theatres of London which was lit by gas and used to host performances of Mozart's Cosi fan tutte. 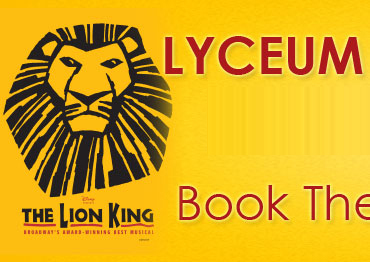 Disney's blockbuster classic, Musical Lion King is running at the Lyceum Theatre London . The show made its grand debut at the Lyceum Theatre in the year 1999. The award winning musical London show features music of legendary composer Elton John and lyrics by Tim Rice. 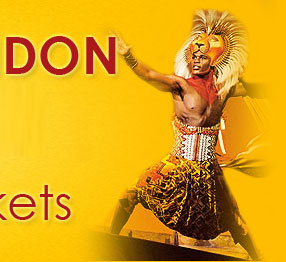 The mesmerizing London show, The Lion King is a must watch for people of all age groups. 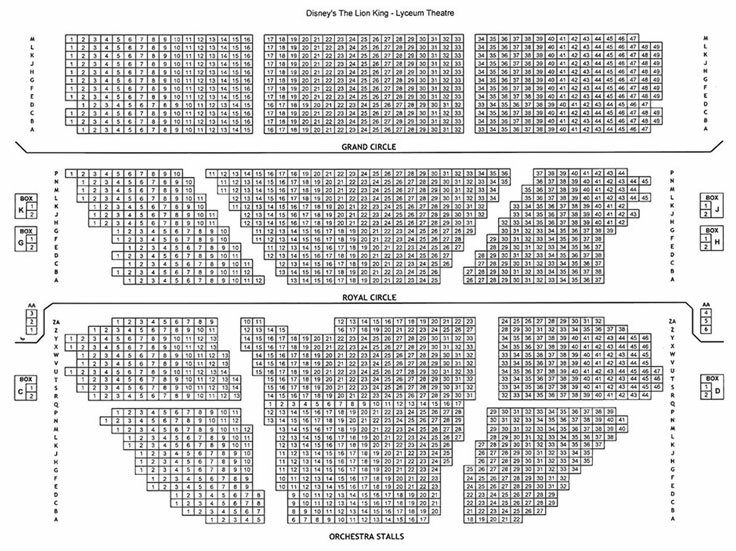 If you want to enjoy the London show at fullest then you must book online advance Lyceum Theatre Tickets! The show is a complete delightful experience with your near and dear ones. Call us now on to make a Lion King group booking! Disney's The Lion King. Please note there are now no school group rates available until September 2013. There are no school group rates until 1st September. In June and July there are some regular group rates on certain Fridays at a higher rate than the below, subject to availability. Please call or email for information. 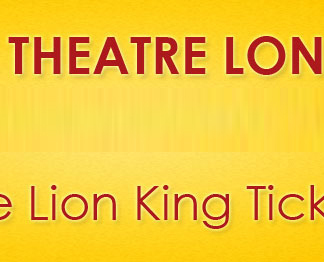 Children under 3 years of age will not be admitted to performances of Disney's The Lion King at the Lyceum Theatre and all children under the age of 16 must be accompanied by an adult. Strobe lighting is used several times during the performance. Please note, we sell tickets for the LONDON production of the show. Copyright © London Theatre 2019 All rights reserved.